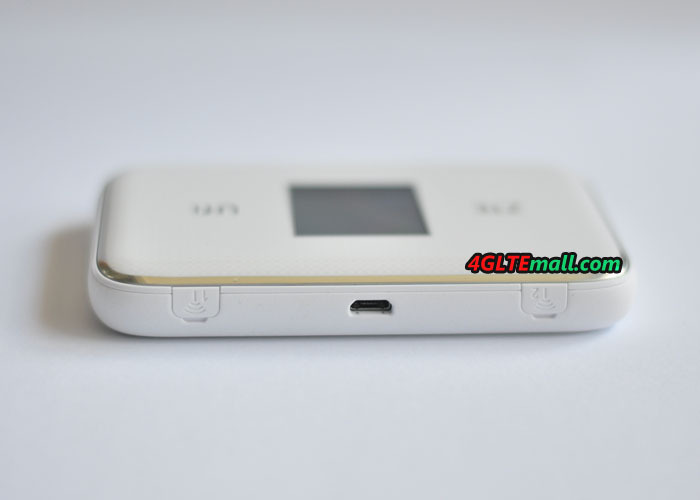 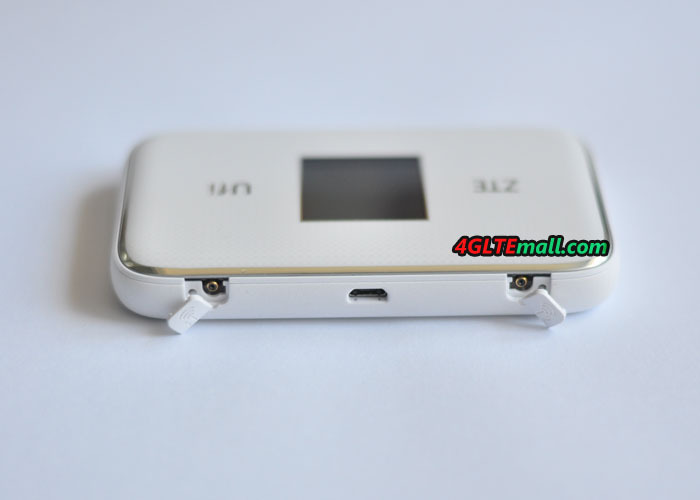 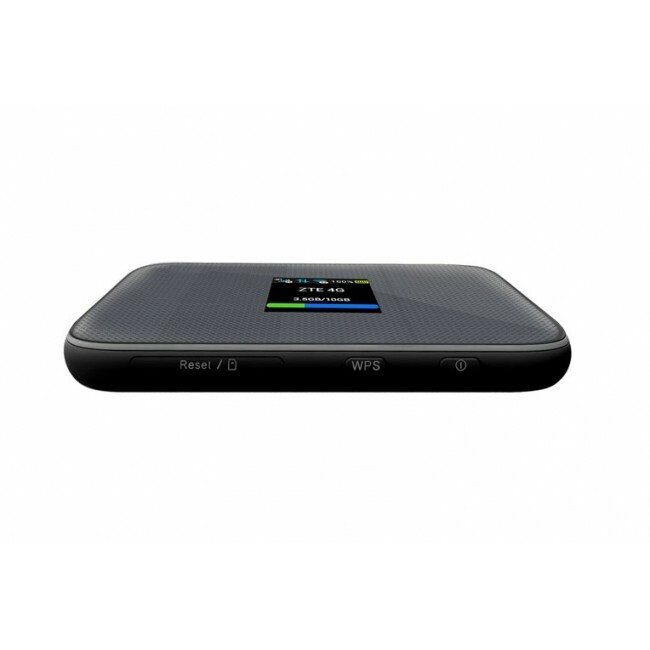 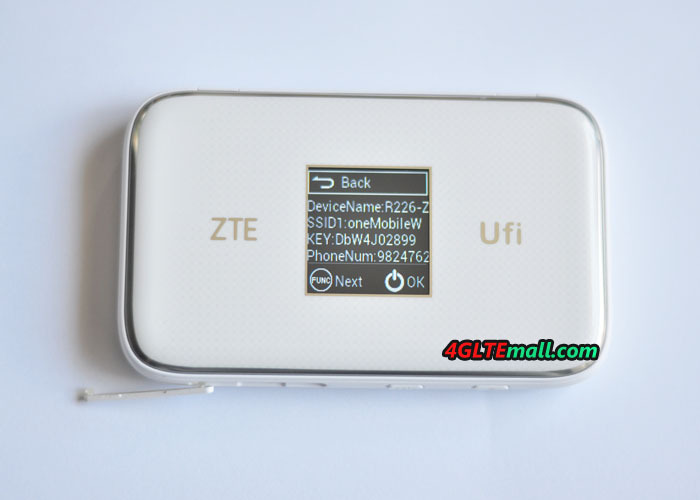 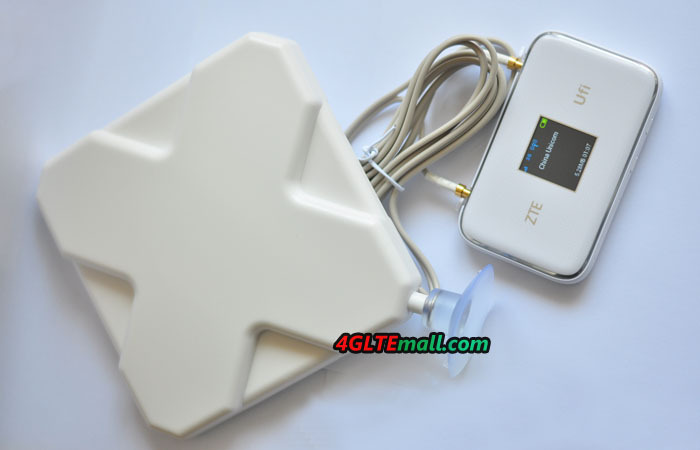 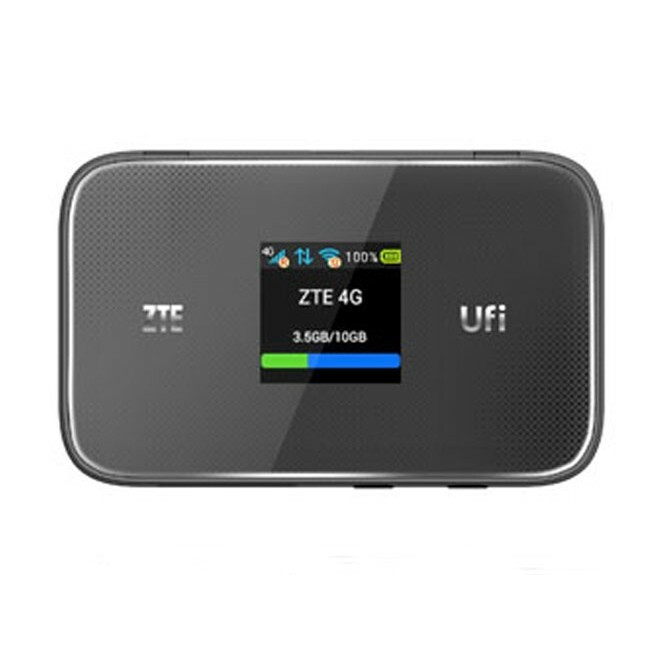 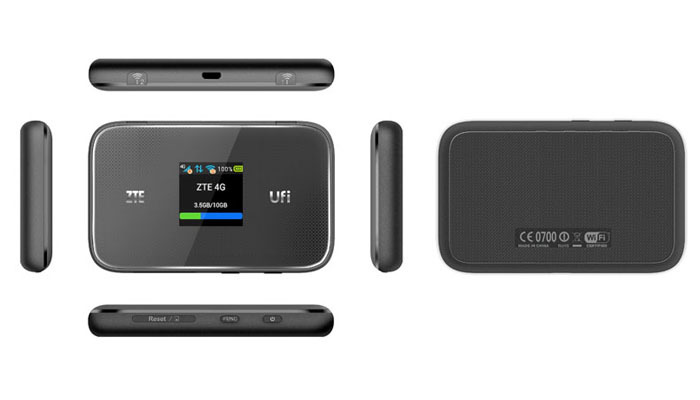 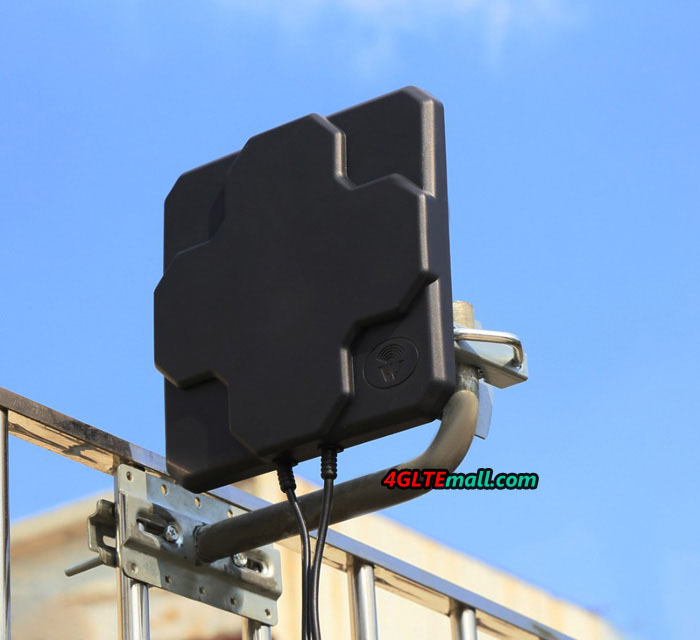 ZTE MF970 is the latest 4G mobile WiFi hotspot presented at MWC 2015 from Chinese manufacturer ZTE. 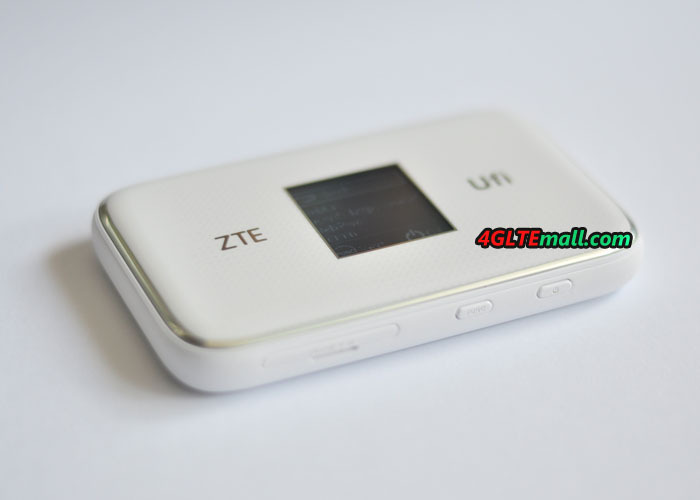 ZTE MF970 is also named ZTE Ufi with the latest LTE category 6 technology, which could support peak download speed to 300mbps. 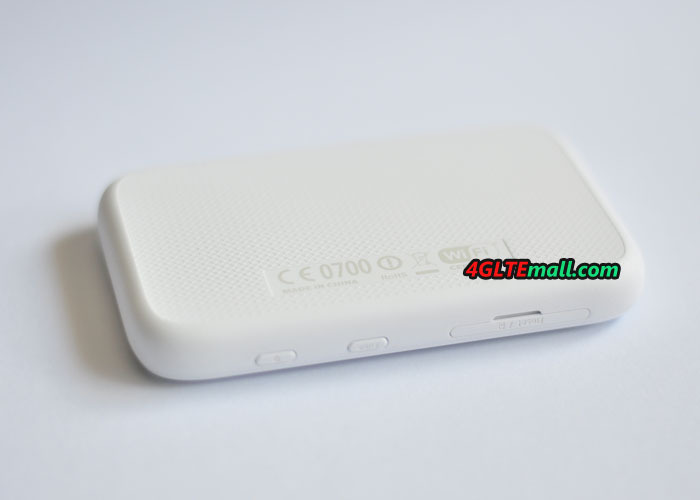 MF970 pocket WiFi also support Wi-Fi standard 802.11 b/g/n/ac in the 2.4 and 5 GHz range with 2 x 2 MIMO. 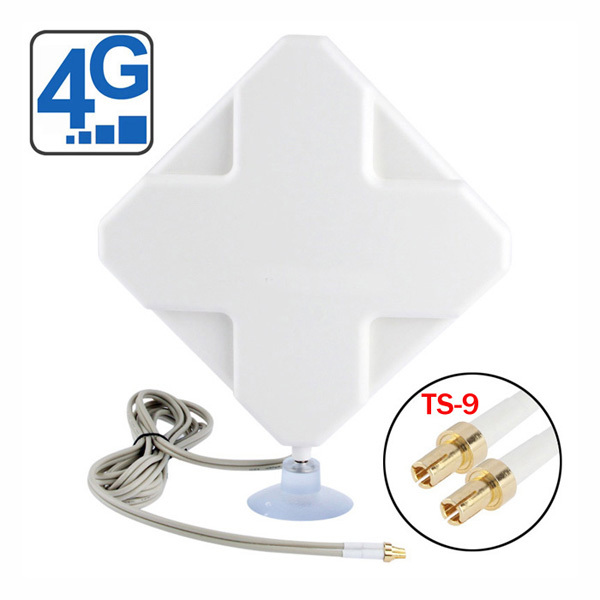 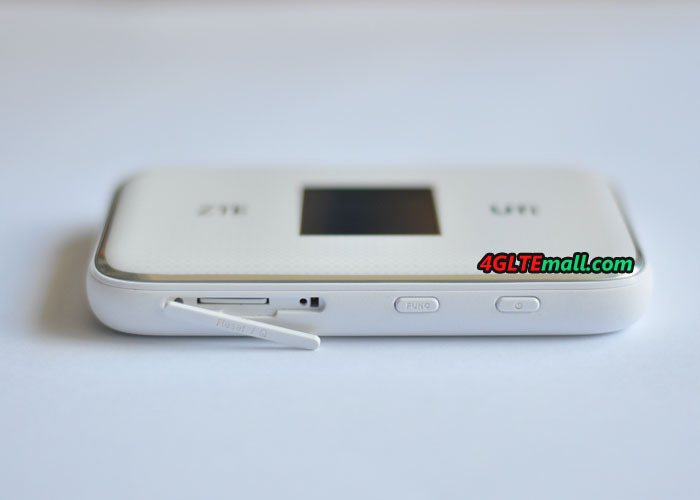 Just like the competitor Huawei E5786, the ZTE MF970 also has two connectors for external antenna. On the 1.44 inch screen display, user can see the network status clearly. 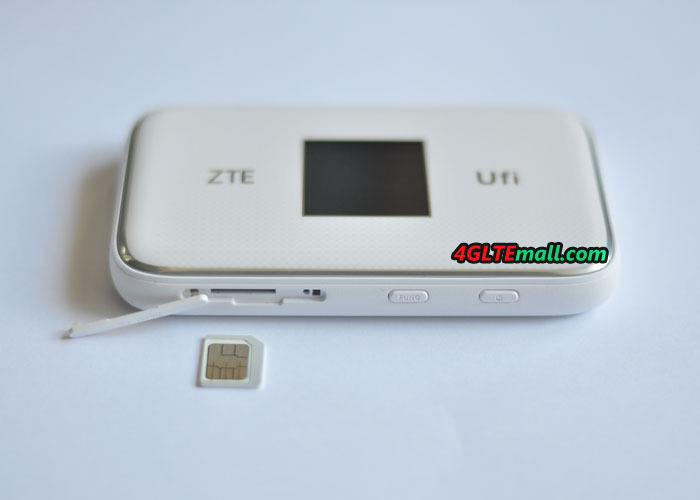 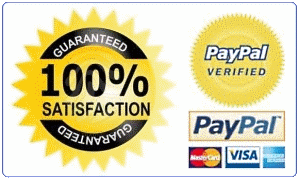 Works brilliantly with Giffgaff sim.